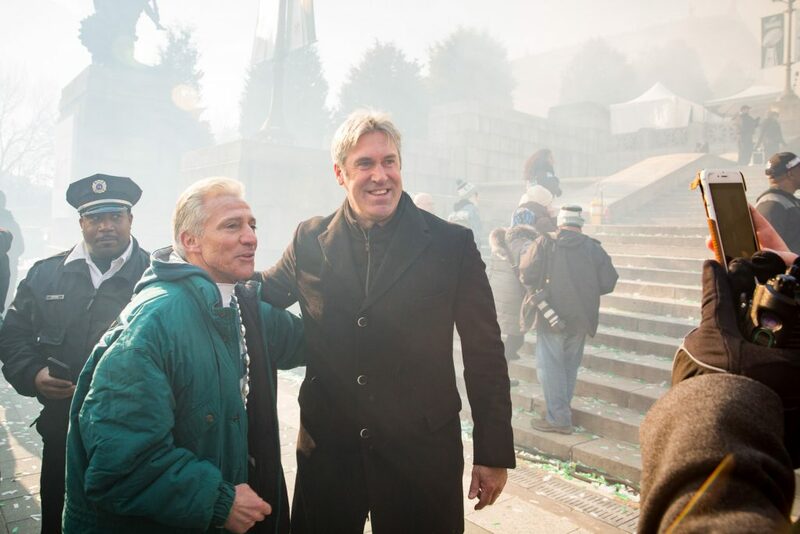 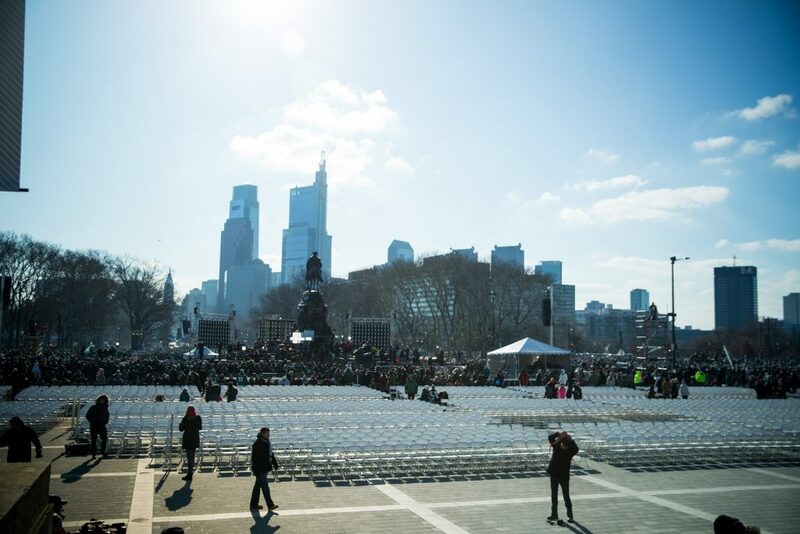 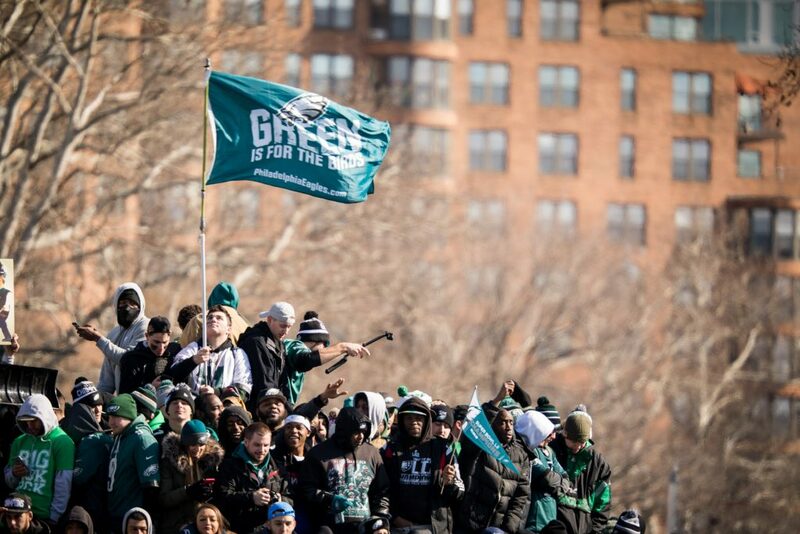 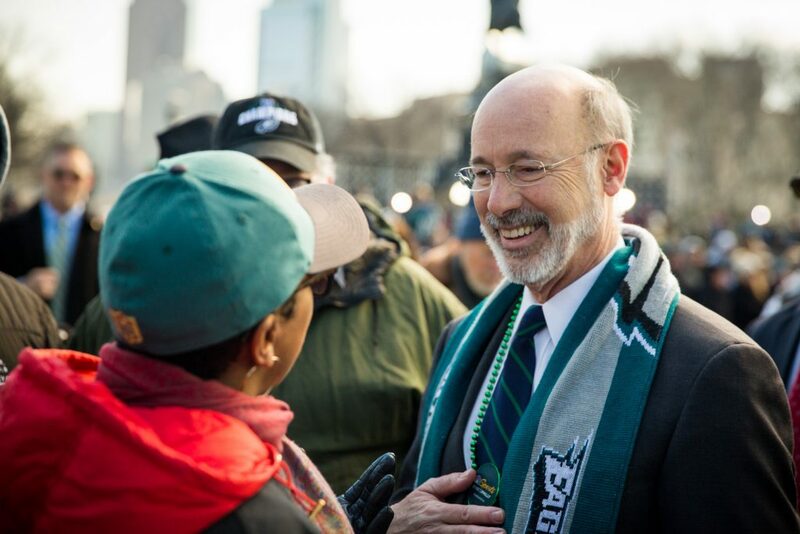 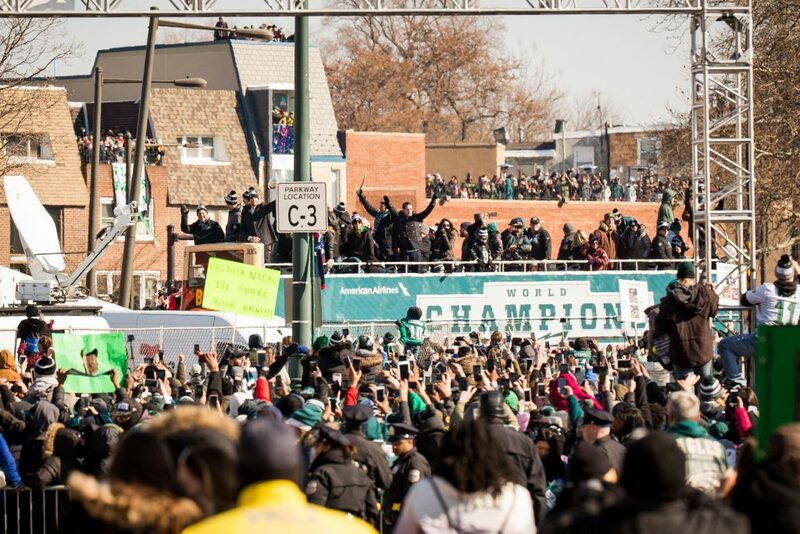 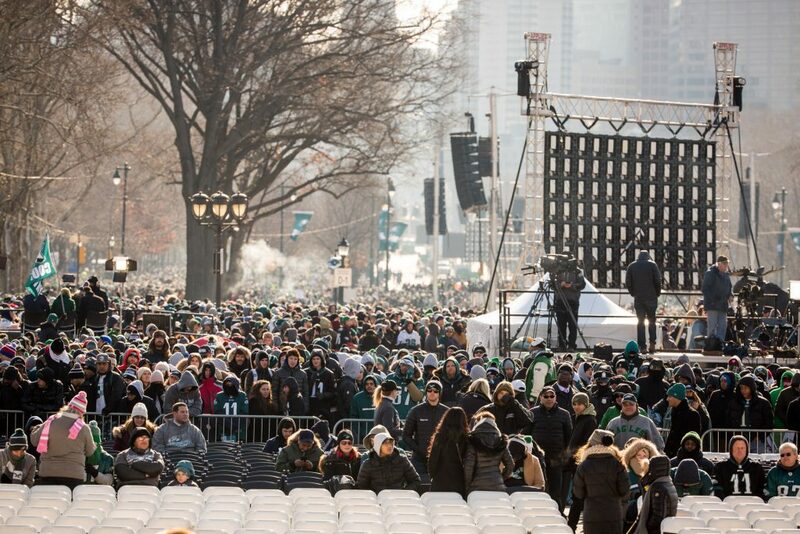 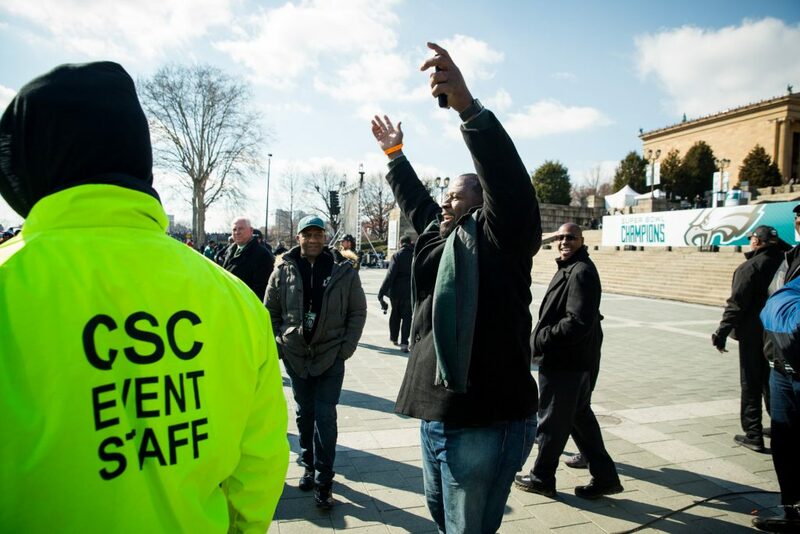 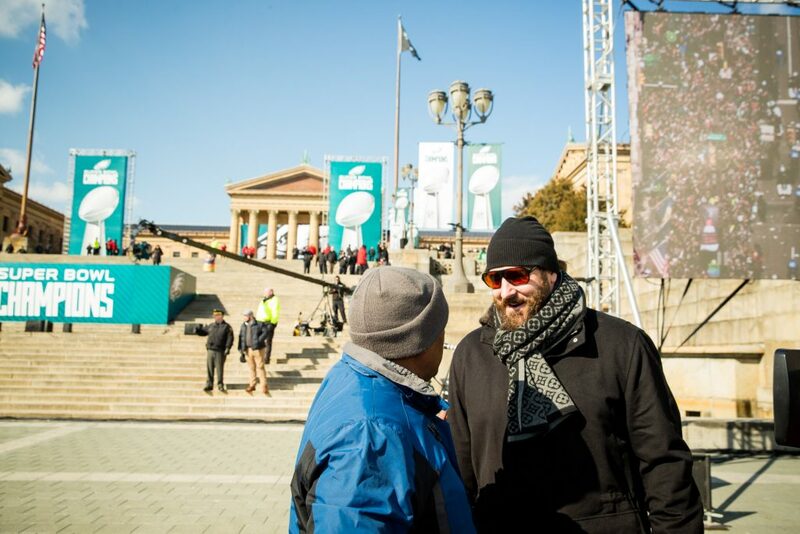 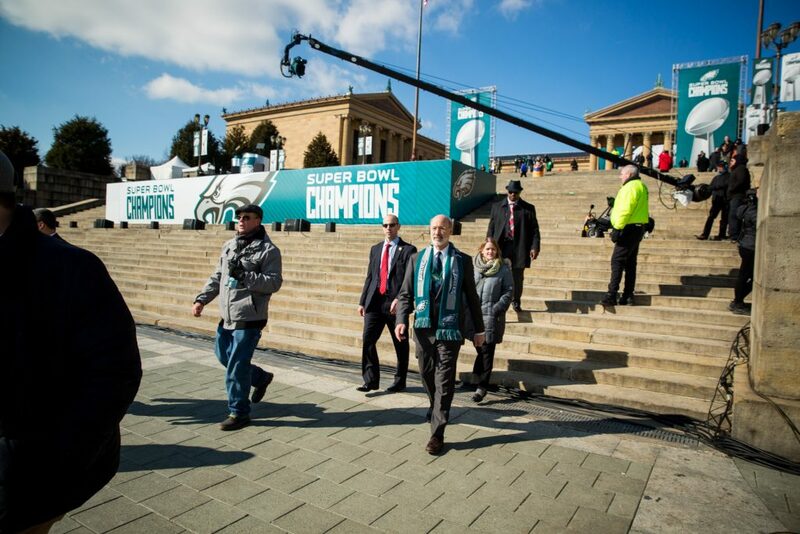 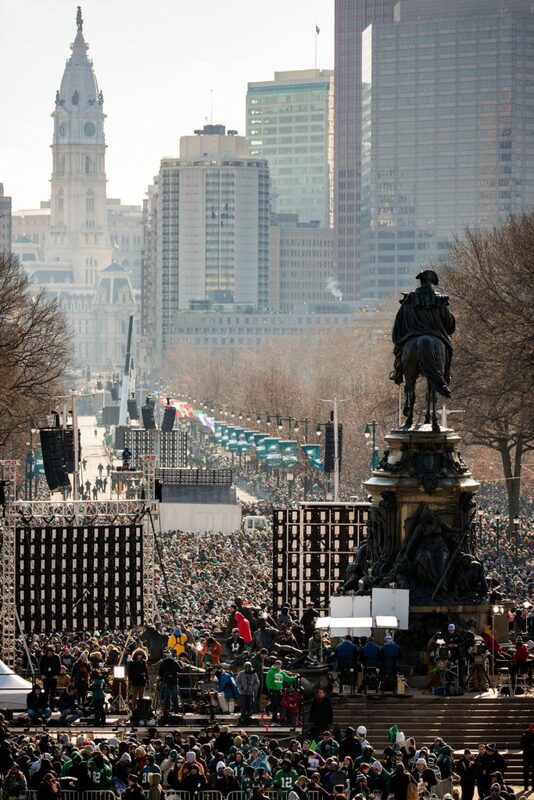 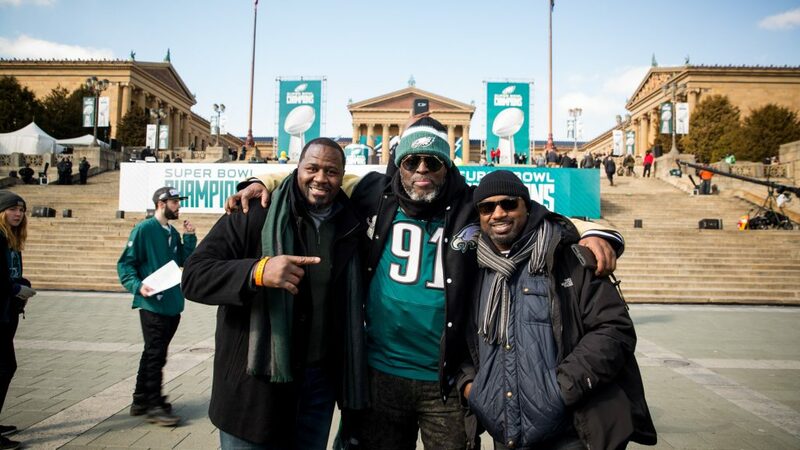 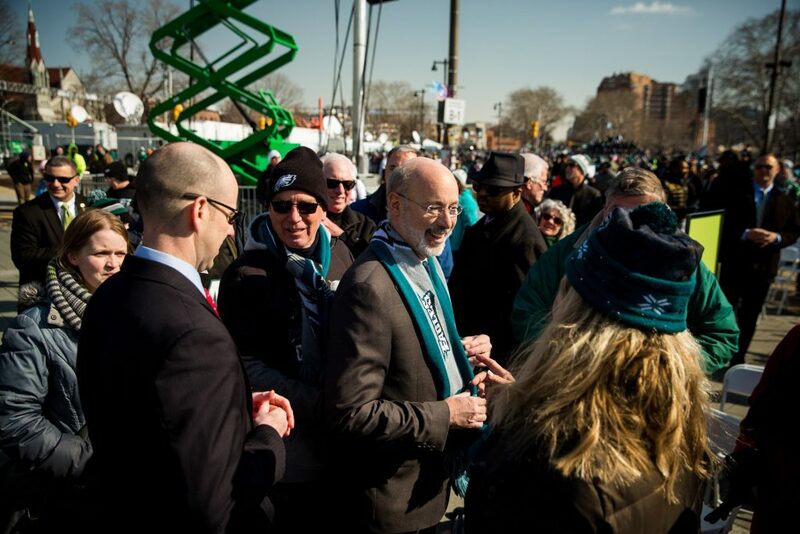 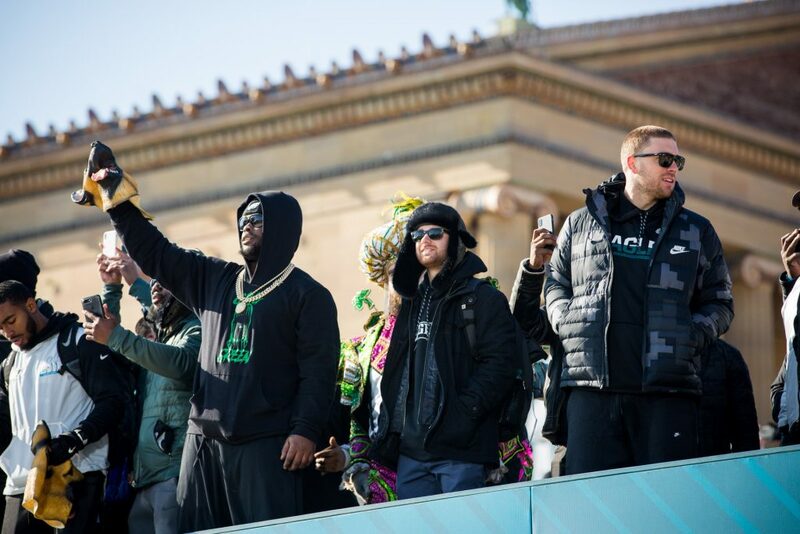 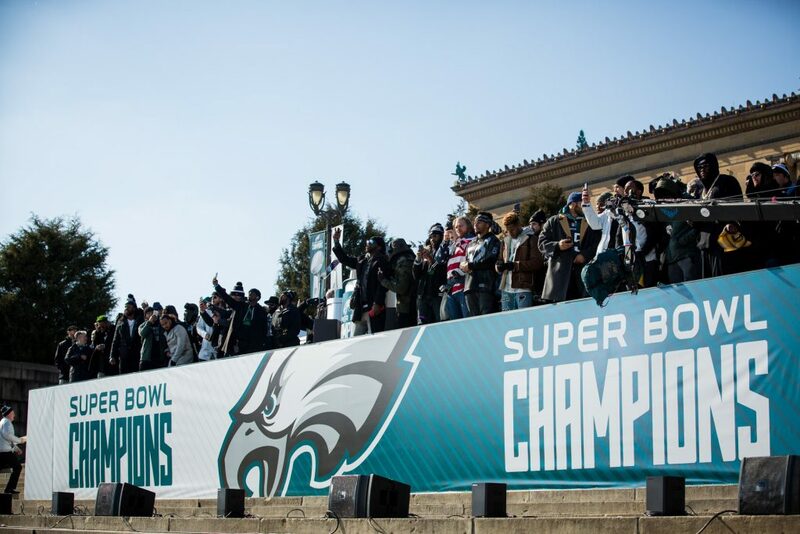 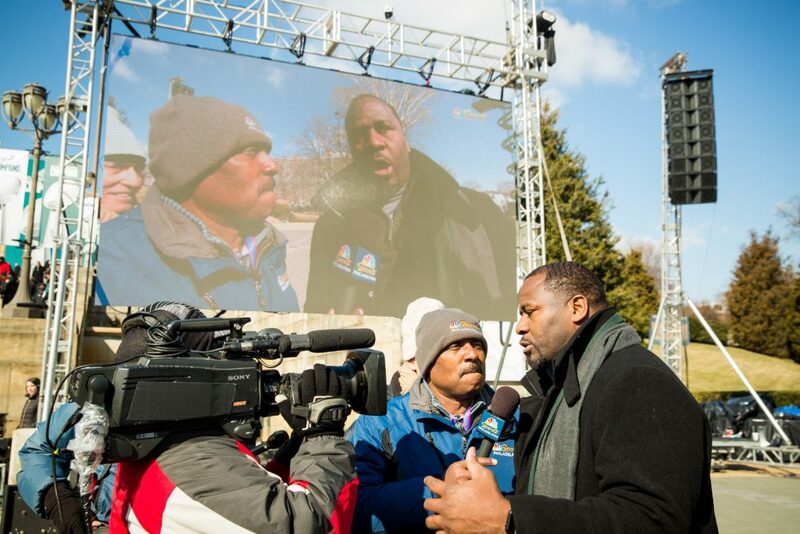 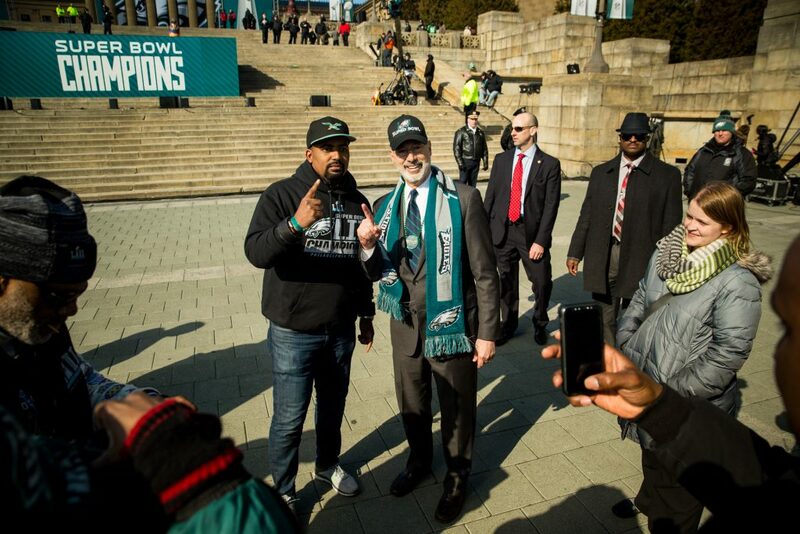 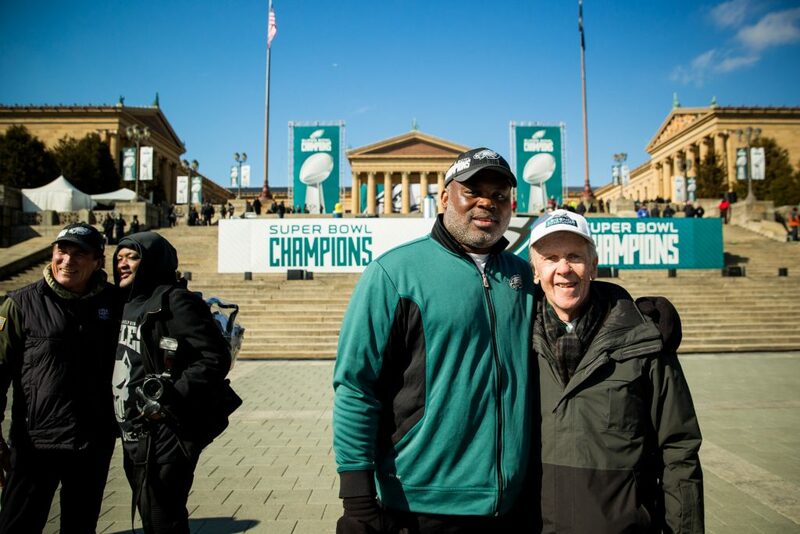 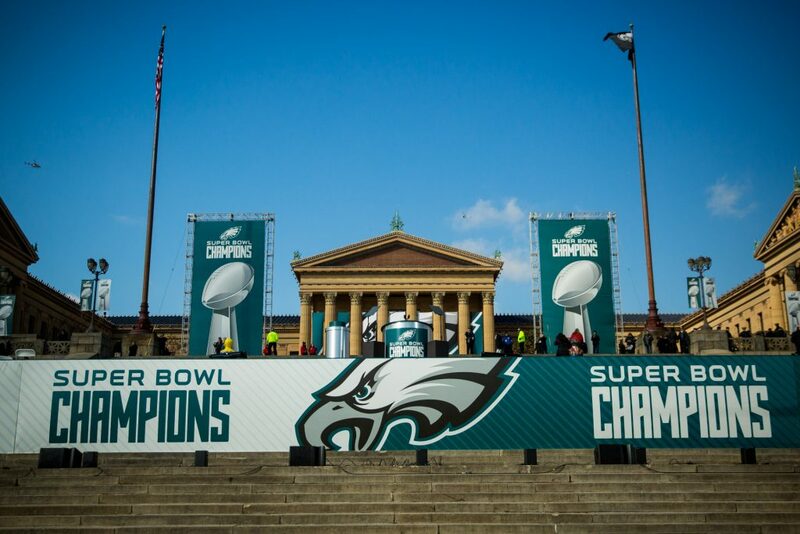 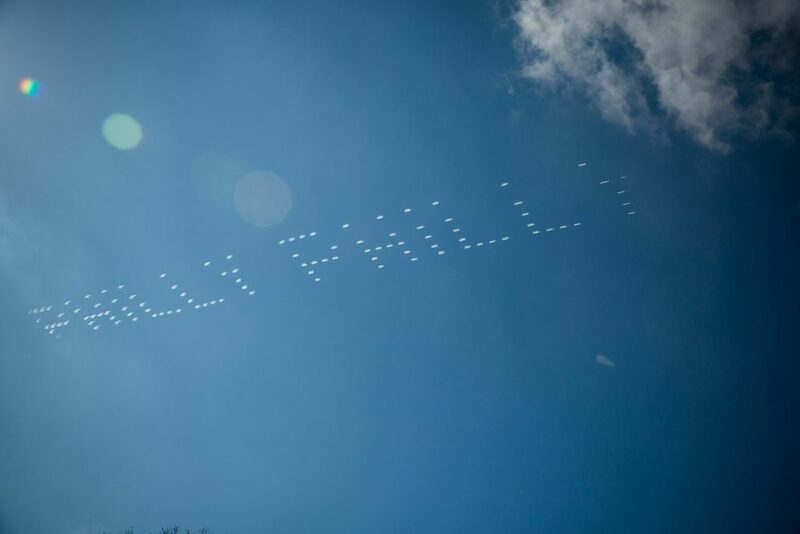 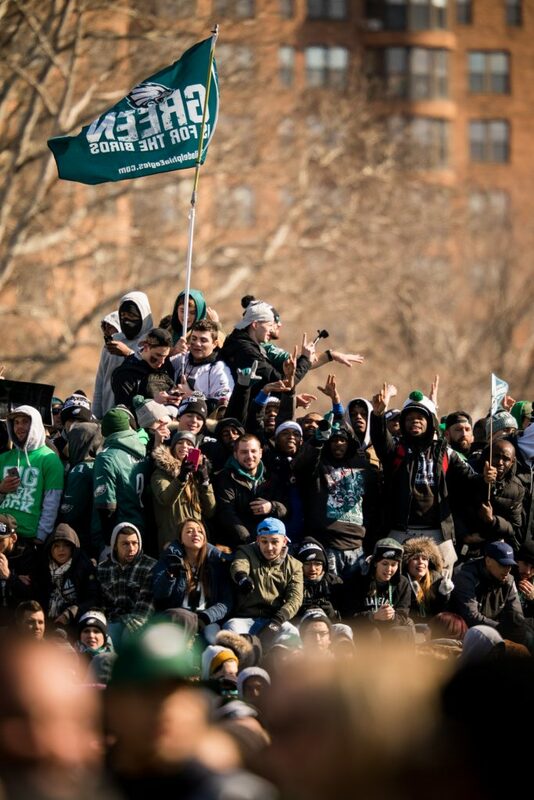 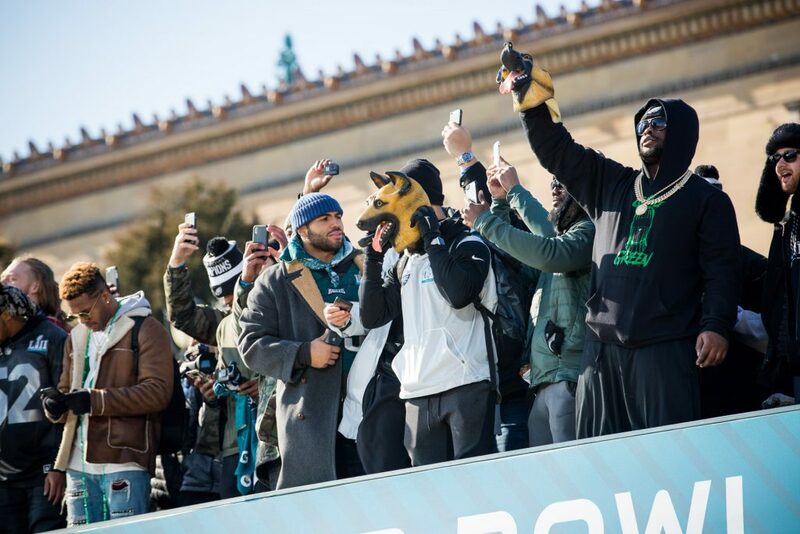 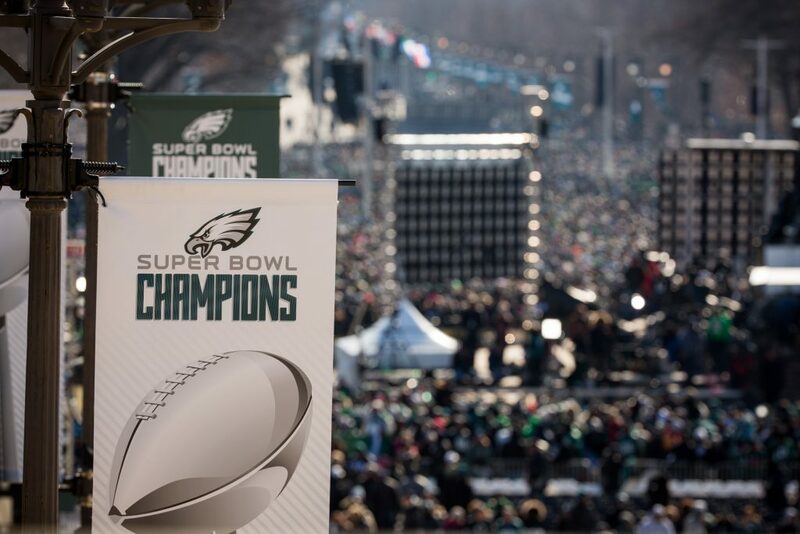 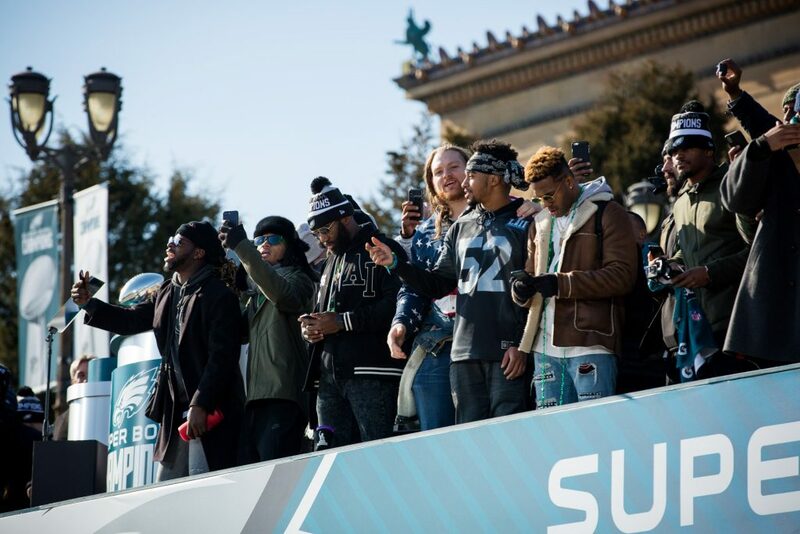 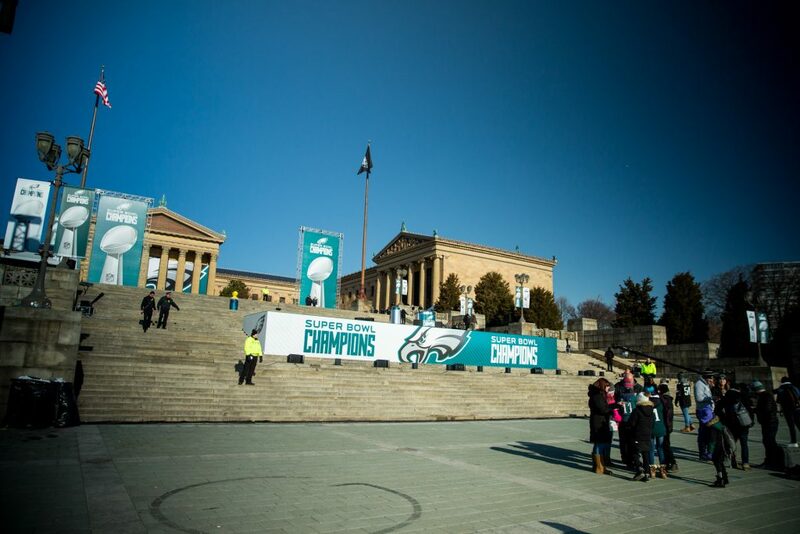 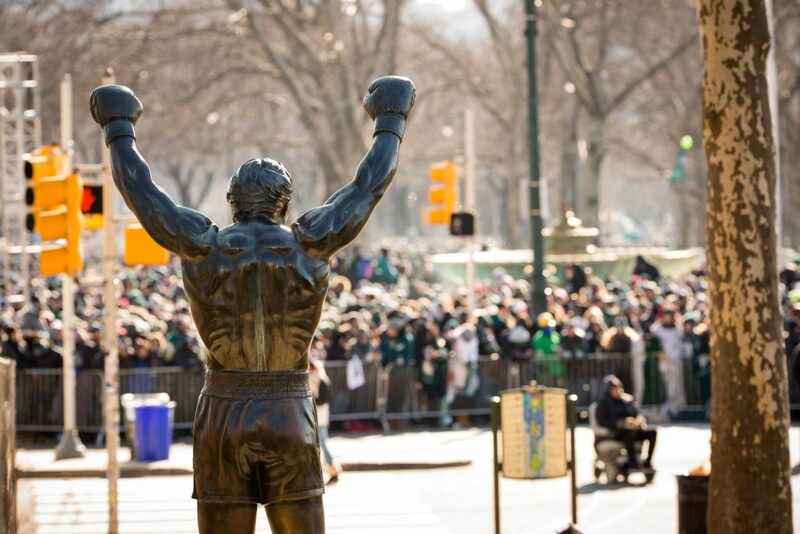 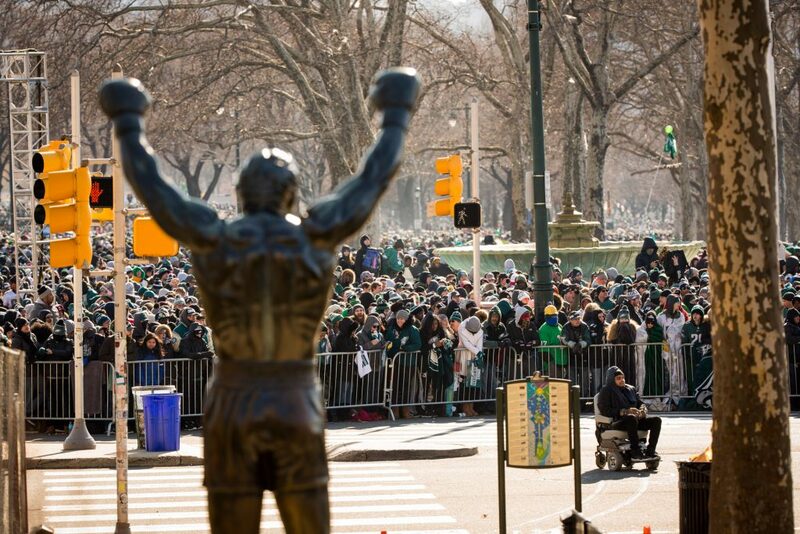 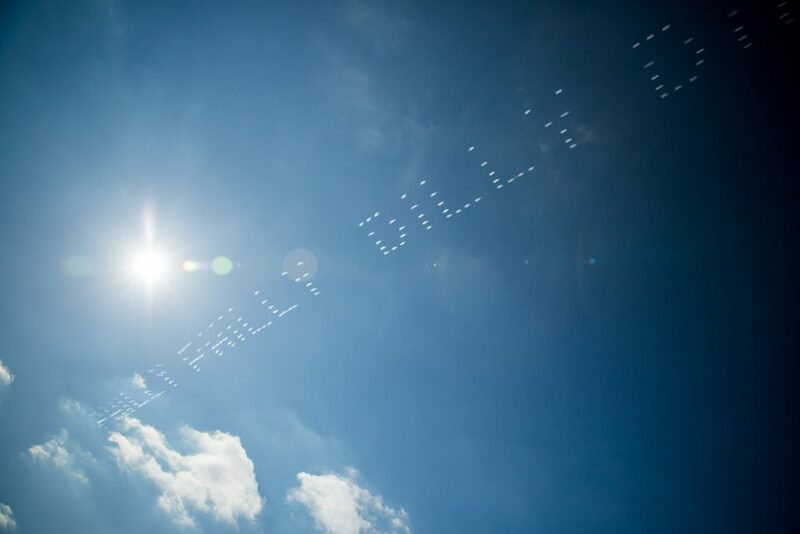 Eagles Parade Celebration – SBLII Winners! 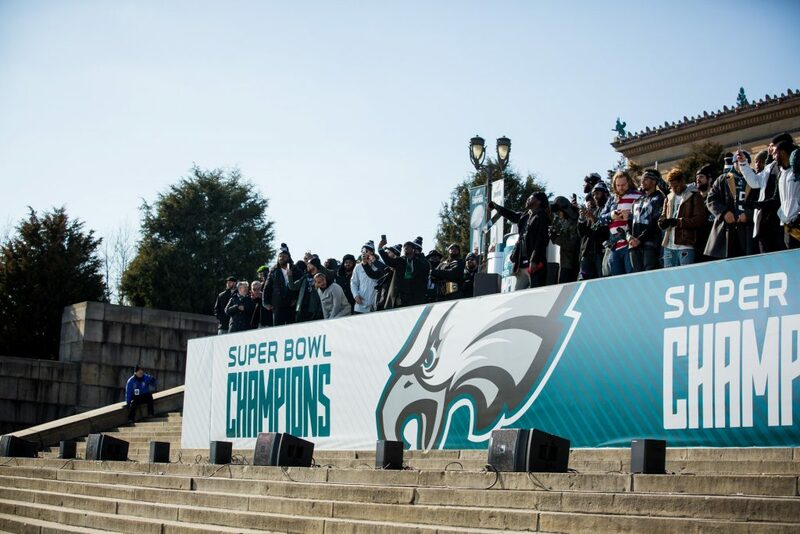 This past week the Philadelphia Eagles made history by bringing home their first Lombardy Trophy. 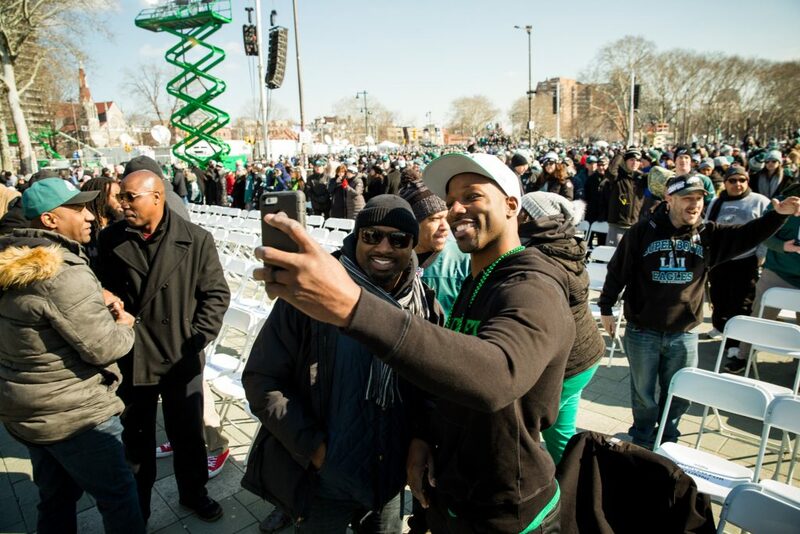 I had never seen the city bursting with so much positive energy and joy was truly evident. 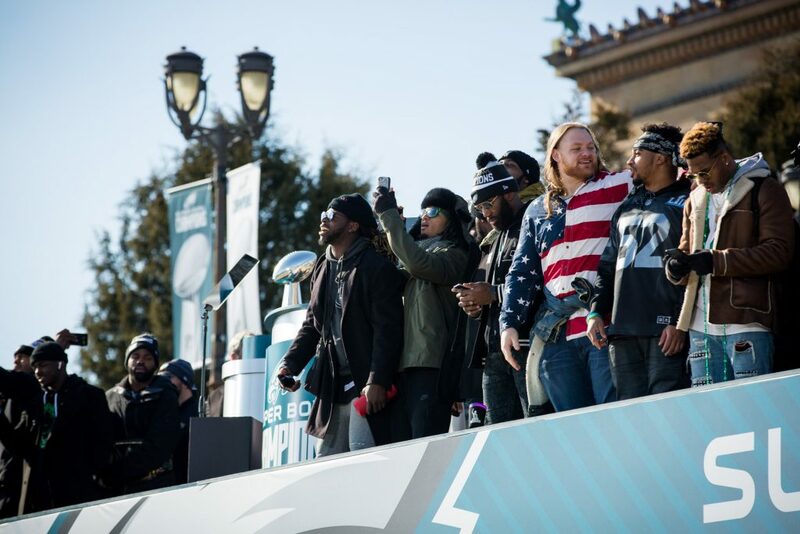 Check out a few photos I got a chance to snap from the stage area of the parade.